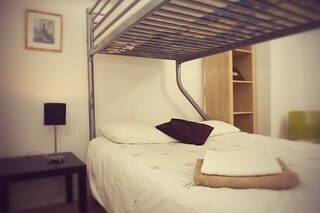 A selection from some of our 20 different budget style accommodation properties around Edinburgh that are suitable for stags and, hip hip hooray, actually welcome stag groups to their doors. Edinburgh gets busy... so if you are planning to visit then contact ASAP to seal the deal on one of these beauties. 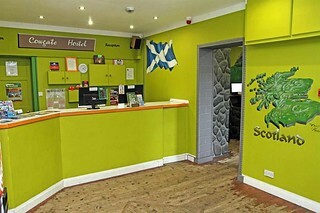 Budget Old Town hostel right over an Irish bar - how bloody perfect is that! 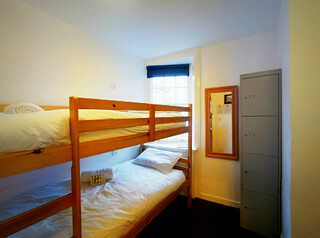 Range of rooms and 150 yards from Grassmarket. Saturday nights are frequently Ceilidh night. Georgian building, central, good for bars and clubs. Welcoming and cheap. Ticks all the boxes for stag groups! Close to South Bridge and also the action of Grassmarket. Hostel apartments with mod cons and modern style. Stags will love it.